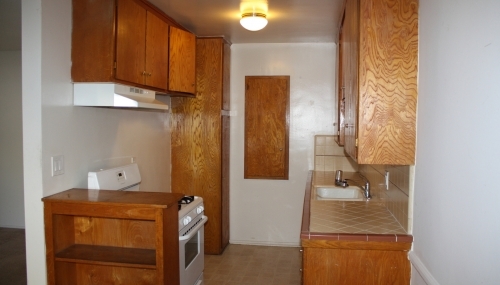 Very well-maintained second floor unit. 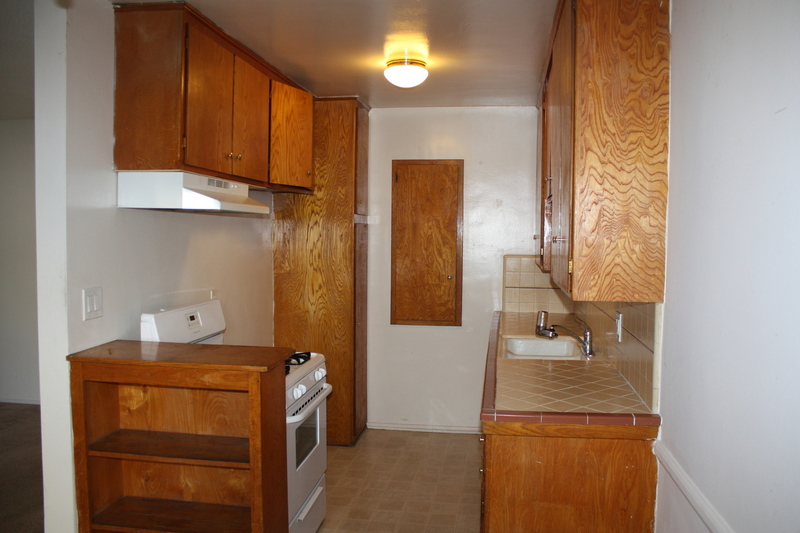 1 bed, 1 bath unit with designated carport. 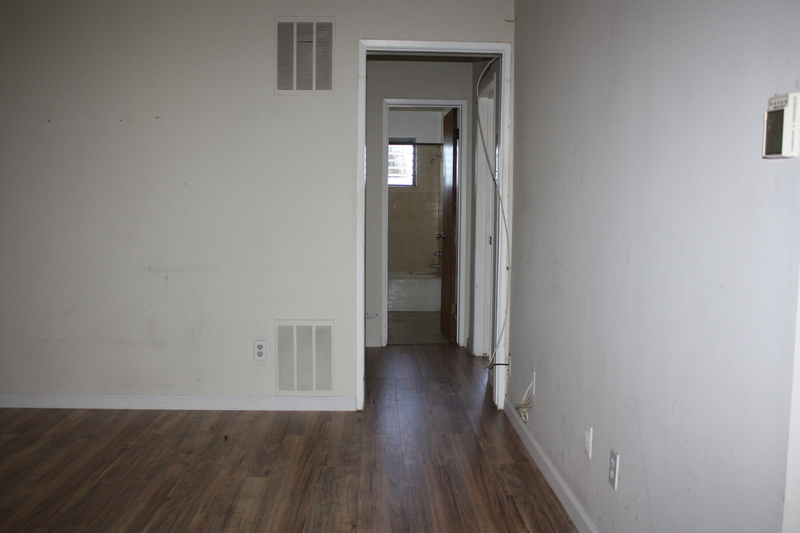 New Paint, New Laminate Flooring. 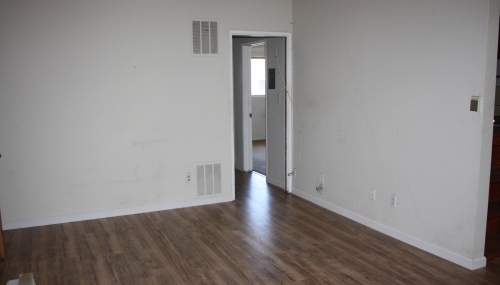 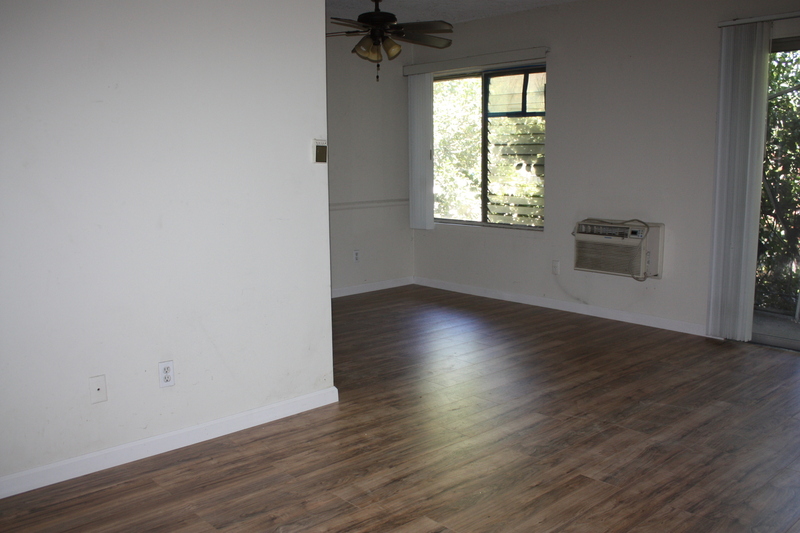 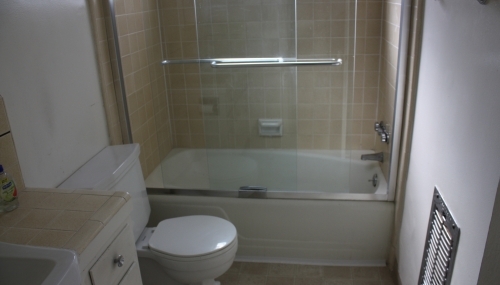 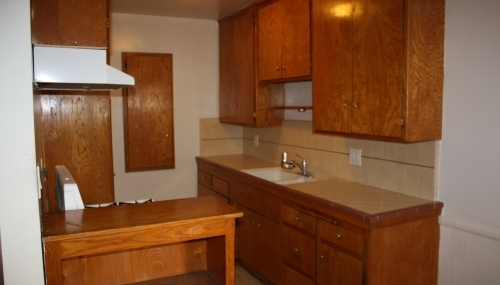 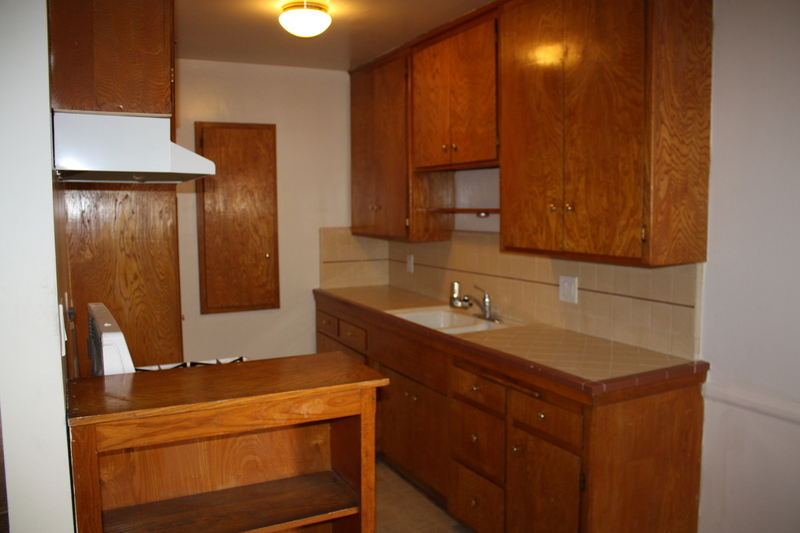 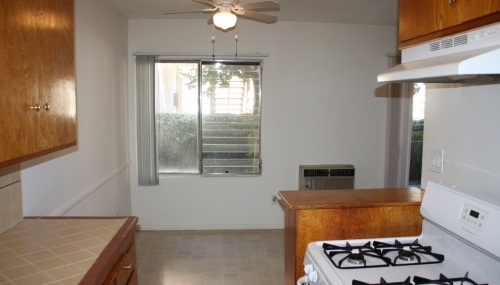 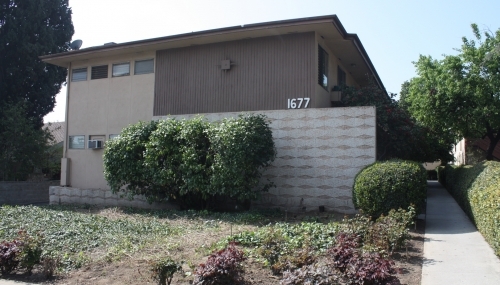 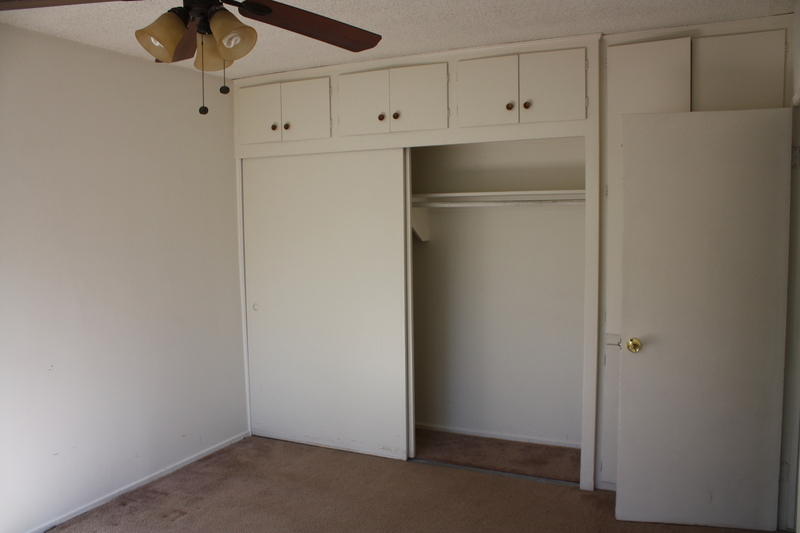 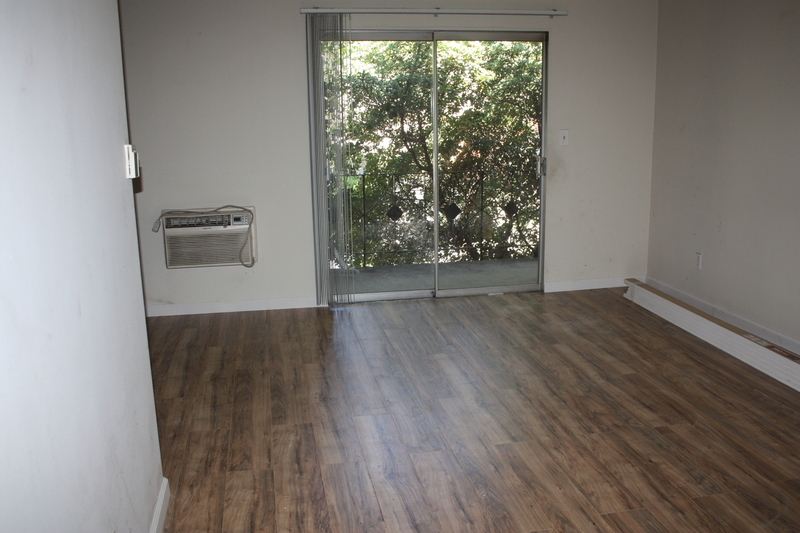 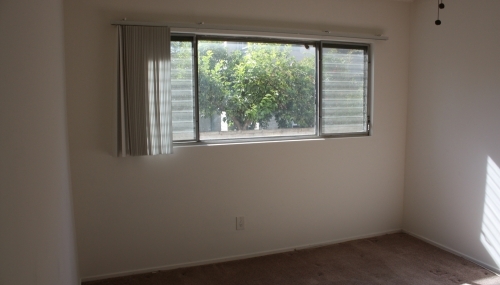 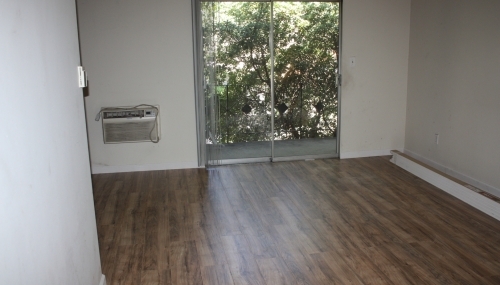 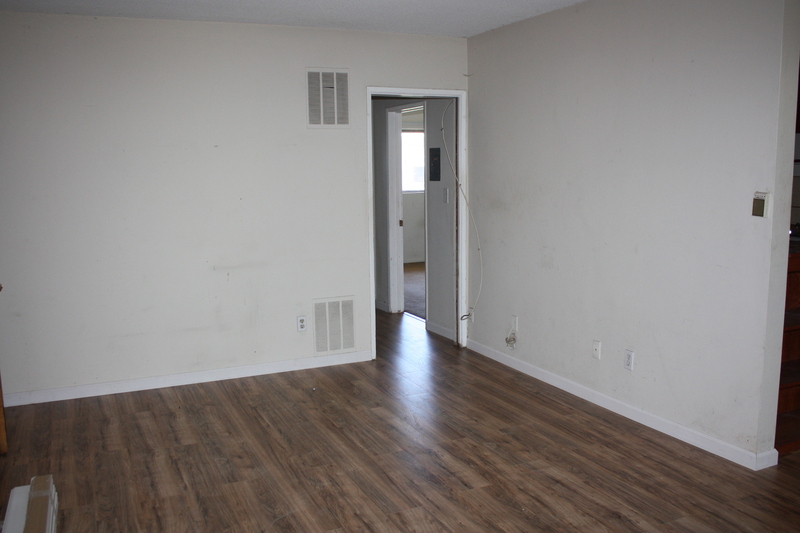 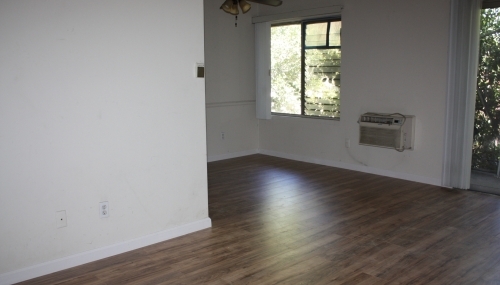 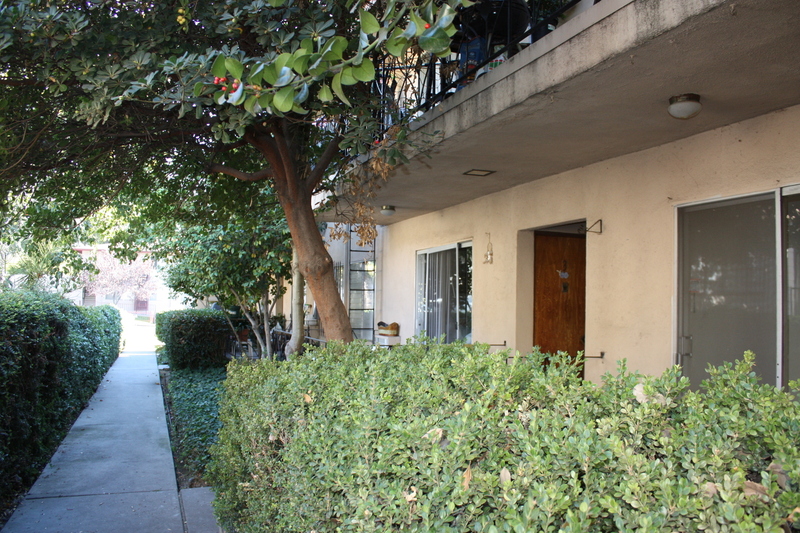 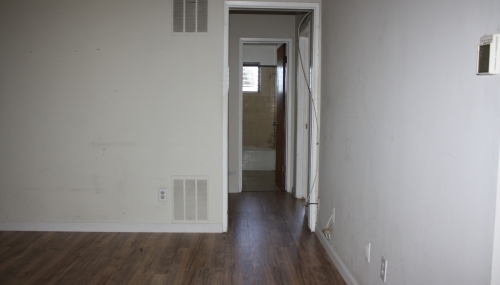 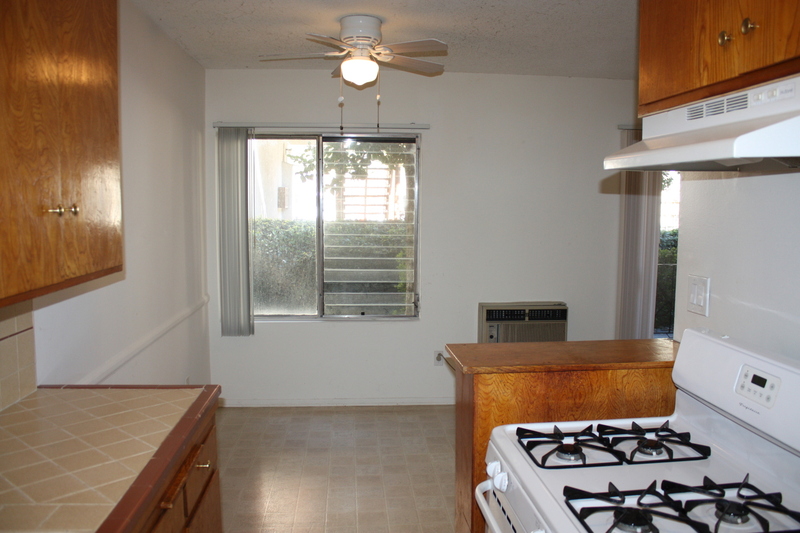 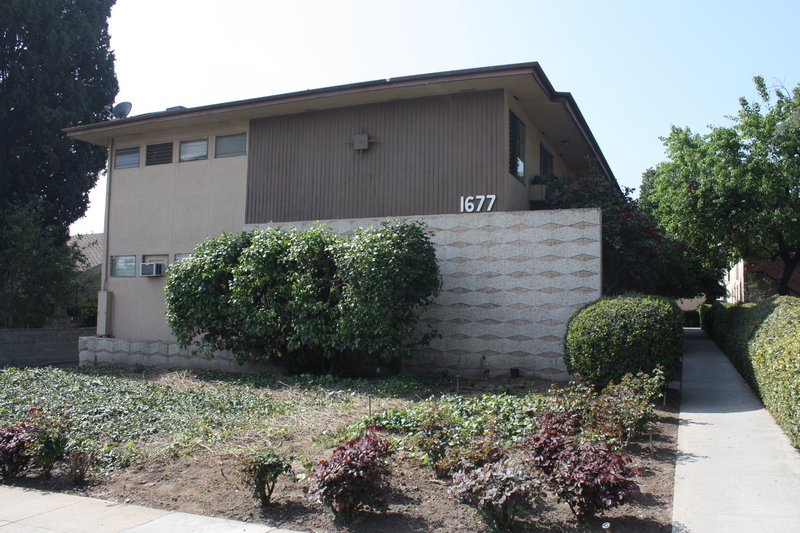 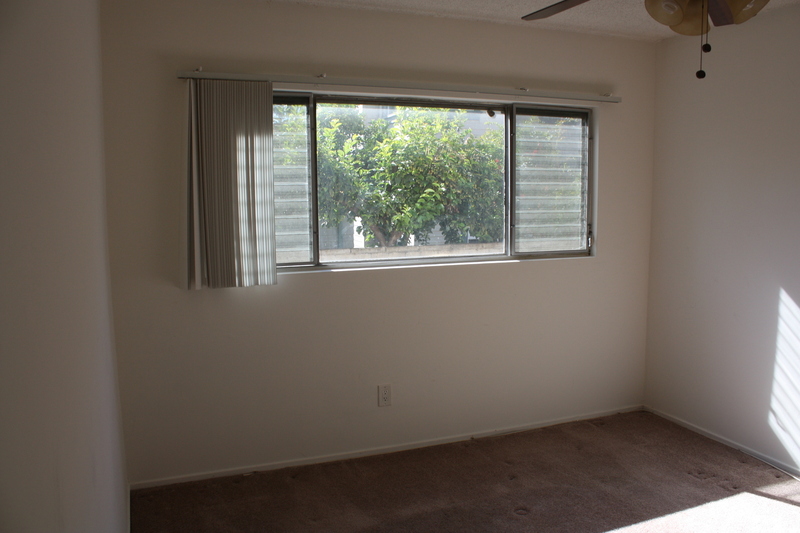 Comfortable size, full kitchen, balcony overlooking this beautiful apartment complex located in the heart of Pasadena. 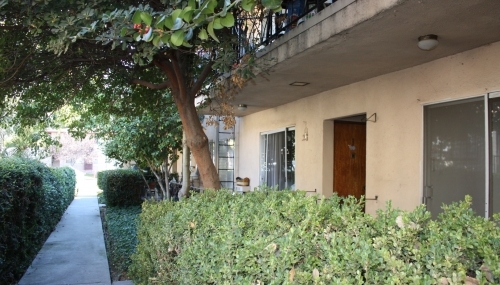 Enjoy on-site laundry, plenty of local shops and restaurants, and easy access to the 210 Freeway. 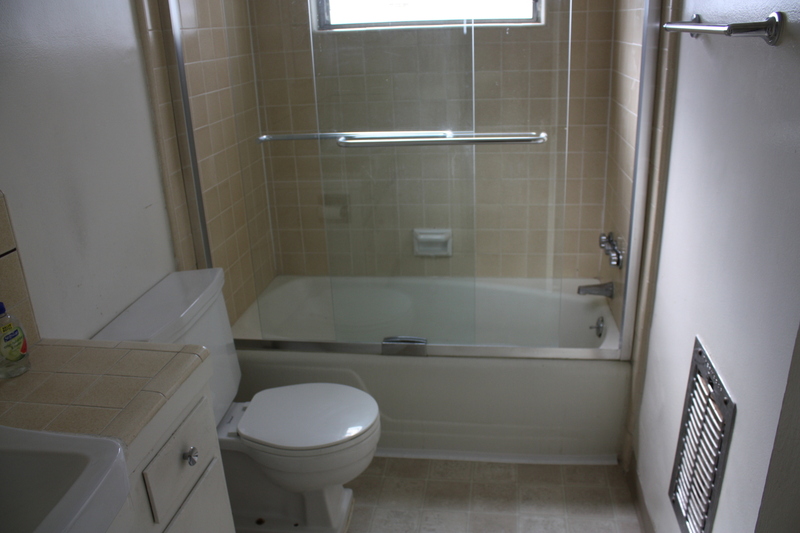 Unit is clean and ready for immediate occupancy.